Unreal Engine 3 Features Trailer Released. Better than CryEngine? 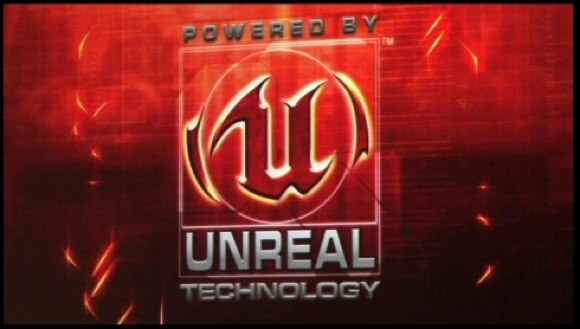 Unreal Engine 3 Features Trailer Released, Better than CryEngine? A new Unreal Engine 3 Features showcase trailer has been released which shows some amazing developments being made for Next-Gen games. Epic Games already released a demonstration of their new engine a while ago which you can see here. As you can see that the major development in the new engine will be implementation of Direct X11. We know this that DX11 will only be exclusive to PC for the while until new consoles are released but in the trailer you can see a glance at Gears of War 3 which is using some features of the engine such as Soft Edge – Motion Blur and it maybe the first game to use the next gen Unreal Engine 3. Another game you notice in the trailer is an all time favorite FPS shooter “Unreal Tournament”. This could also hint at a new UT game coming out based on the new engine. The Engine will not only focus on PC and Consoles but will also be utilized on the Handheld devices such as iPhone, Android phones and even the next gen NGP. – High-quality dynamic shadows from many lights on the environment, such as shadows for point lights and other light sources. Now the question remains. Will the new Unreal Engine be better than Crytek’s CryEngine? That will be answered after the implementation of unreal engine in games.